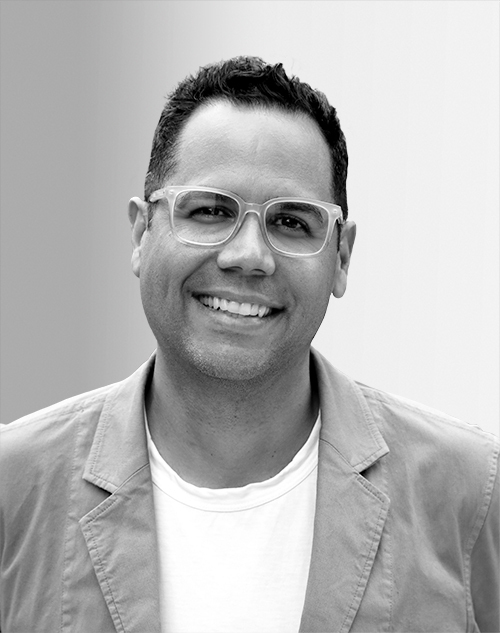 Camilo La Cruz is the chief strategy officer at Sparks & Honey, a cultural consultancy that combines social and data sciences to solve world-changing challenges. In his current role, La Cruz is responsible for the long-term vision of the company’s consulting services and intelligence products, working with interdisciplinary teams and partners to identify strategic priorities and develop the capabilities to execute them. Throughout his career, La Cruz has worked with organizations such as AT&T, DARPA, Humana, Mercedes-Benz, MetLife, Nestlé, PepsiCo, and Red Bull’s human potential group.